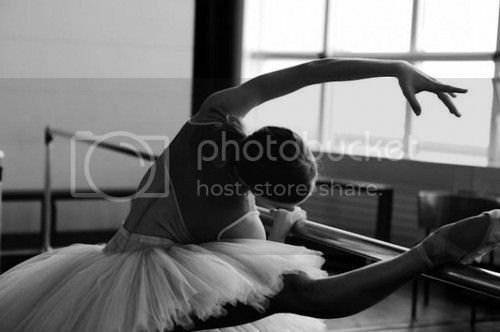 Jordy Liz Blogs: I found my inner ballerina. I found my inner ballerina. I've never been much of a worker-outer, or whatever fitness gurus are called. 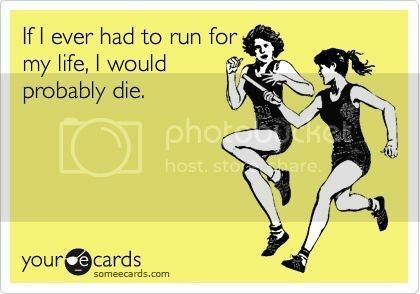 I haven't once felt the urge to run for fun. A marathon of any length is not on my bucket list. 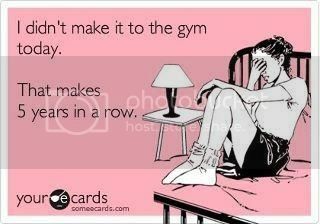 I wear yoga pants, tennis shoes and sports tanks because they're comfortable. My husband is active with biking and loves it. It relaxes him and gets him in his zone. He is really good at biking and I am really good at watching the house and the dog while he's away. Someone has to do it, right? Biking relaxes him. It gets his mind of the daily tasks and lets him get away for just a moment. Writing relaxes me, but it doesn't necessarily increase my heart rate and shed calories. If only. The thing is, I know it's in my own best interest to be more active. And I know it's healthy. And I know I will feel better after I do it. Through small stints with yoga, Pilates, aerobic classes, and evening walks, I know all of the benefits. I just have to find something that makes me want to get out there and do it. Well, I think I found it. Courtesy of a daily deal sent to my inbox, I signed up for ballet fitness classes. I found my inner ballerina. And I like her. I danced in junior high and high school and I loved it. It was always my kind of workout with its coordination, choreography, teamwork, graceful moves, music, and little to no competition. 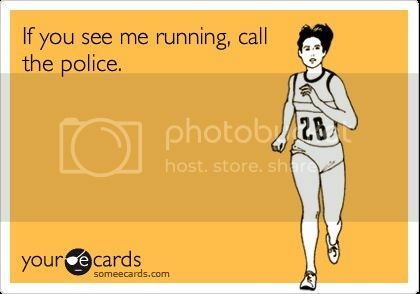 I happen to be the least competitive person I know, by the way. This hour break in my week is full of pointed toes in my new ballet shoes, a small class balancing on a barre, sweeping the floor to classical music. I even put my hair in a bun. It is relaxing. 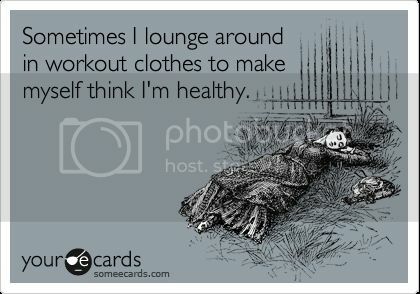 And it's right up my fitness alley. For the hour I am in the small studio, I am relaxed and active. It's a win-win. Visit BlogHer.com and join in on the discussion. While you're there, enter the current Life Well Lived Sweepstakes! Want a chance to win a free copy of John Mayer's new album? Go here. At least I know where I get it from! When I have those, not one more thing can go wrong today days, I rely on my hammock to take me away. I have learned over the years that taking time to myself is imperative to my well being. I am a much happier person when I take the time to just be with myself, even if it is just for 10 minutes.